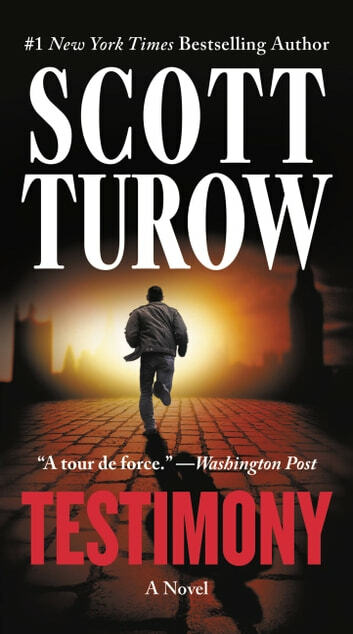 Scott Turow, #1 New York Times bestselling author and "one of the major writers in America" (NPR), returns with a page-turning legal thriller about an American prosecutor's investigation of a refugee camp's mystifying disappearance. At the age of fifty, former prosecutor Bill ten Boom has walked out on everything he thought was important to him: his law career, his wife, Kindle County, even his country. Still, when he is tapped by the International Criminal Court--an organization charged with prosecuting crimes against humanity--he feels drawn to what will become the most elusive case of his career. Over ten years ago, in the apocalyptic chaos following the Bosnian war, an entire Roma refugee camp vanished. Now for the first time, a witness has stepped forward: Ferko Rincic claims that armed men marched the camp's Gypsy residents to a cave in the middle of the night--and then with a hand grenade set off an avalanche, burying 400 people alive. Only Ferko survived. Boom's task is to examine Ferko's claims and determinine who might have massacred the Roma. 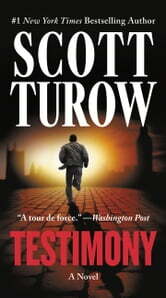 His investigation takes him from the International Criminal Court's base in Holland to the cities and villages of Bosnia and secret meetings in Washington, DC, as Boom sorts through a host of suspects, ranging from Serb paramilitaries, to organized crime gangs, to the US government itself, while also maneuvering among the alliances and treacheries of those connected to the case: Layton Merriwell, a disgraced US major general desperate to salvage his reputation; Sergeant Major Atilla Doby,a vital cog in American military operations near the camp at the time of the Roma's disappearance; Laza Kajevic, the brutal former leader of the Bosnian Serbs; Esma Czarni, Ferko's alluring barrister; and of course, Ferko himself, on whose testimony the entire case rests-and who may know more than he's telling. Great..very interesting. Some of the information was new to me as was the geographic areas!